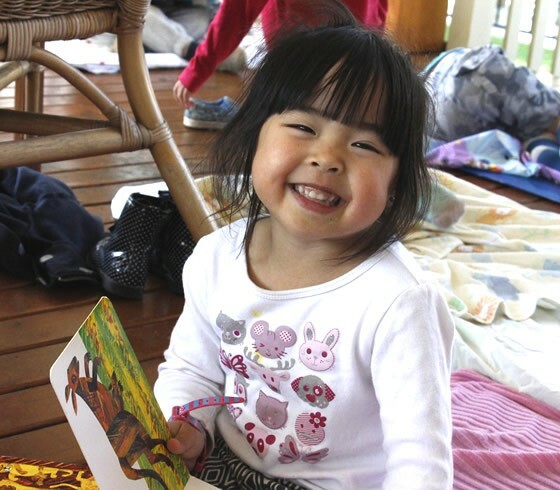 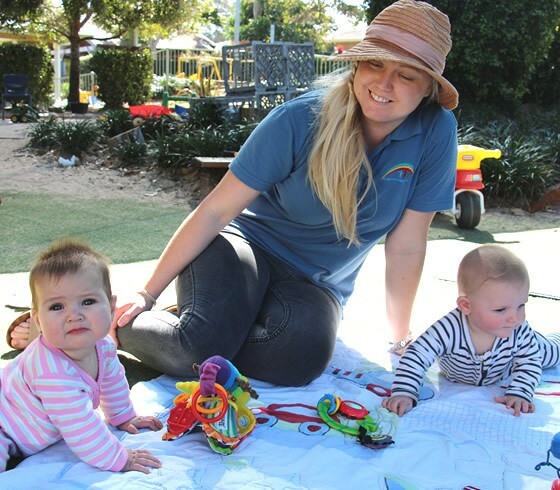 St Joseph’s Family Services is part of St Agnes’ Parish and provides high quality Early Childhood services. 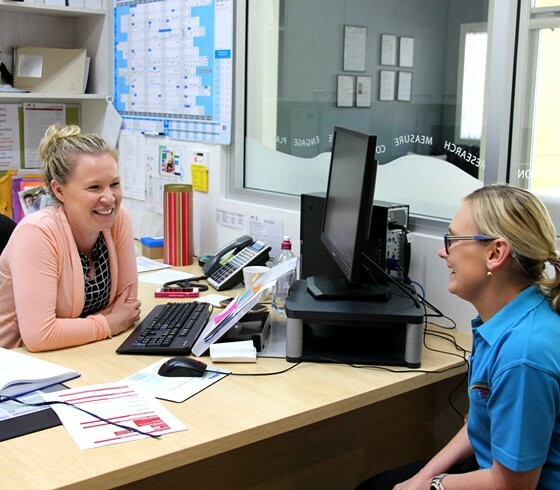 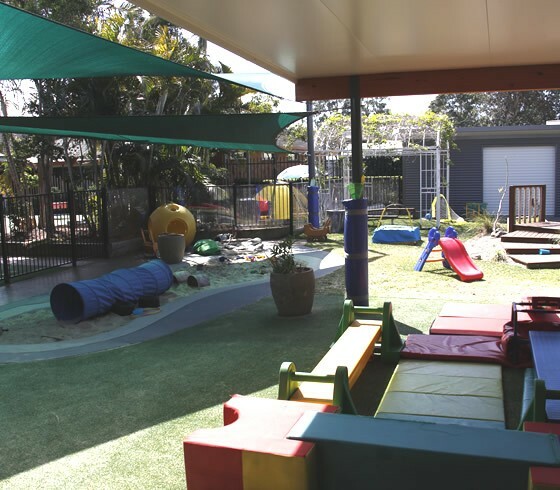 Established in 1973, it was the first service of its kind established in Port Macquarie. 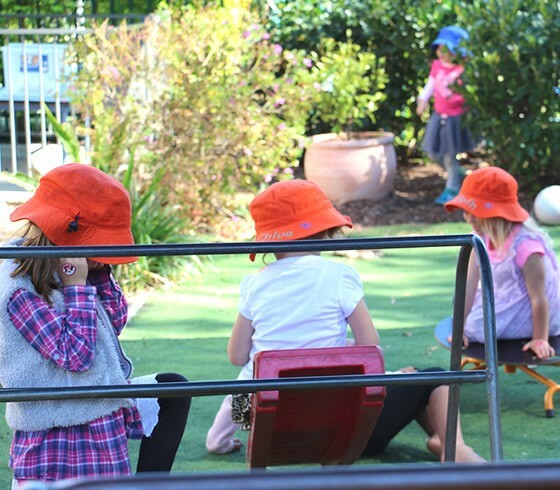 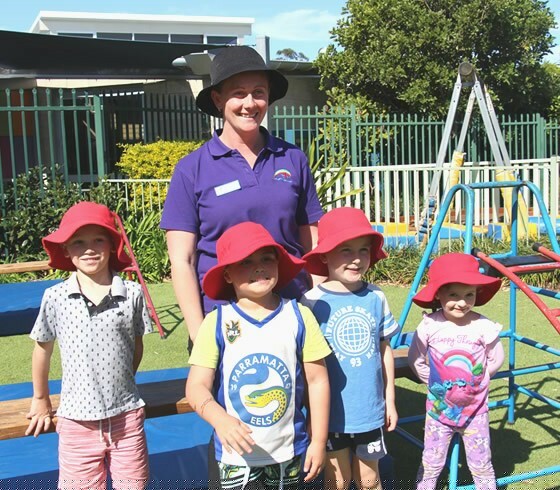 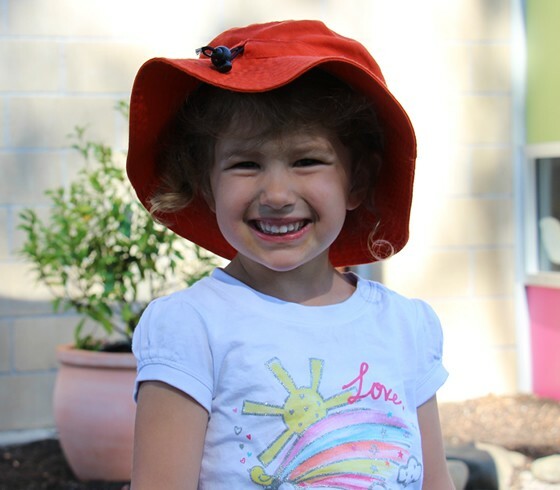 Our caring and skilled staff educate and encourage children to discover rich, engaging learning environments. 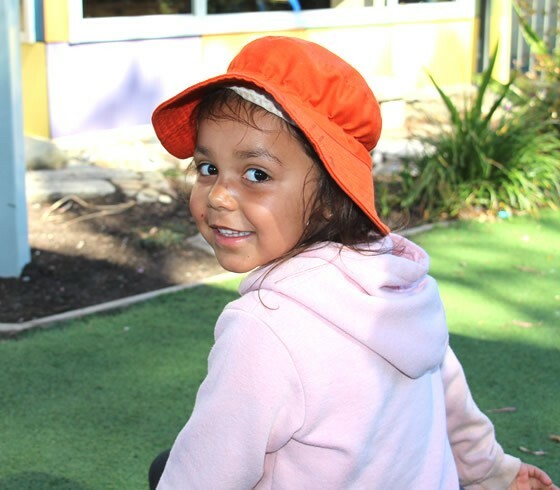 Children participate in play-based educational curriculum, focusing on the natural environment. 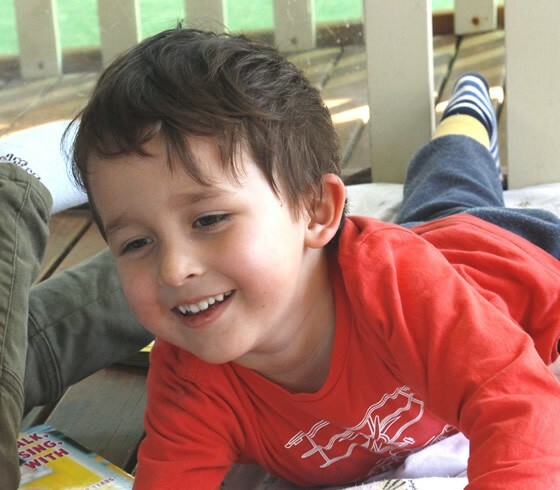 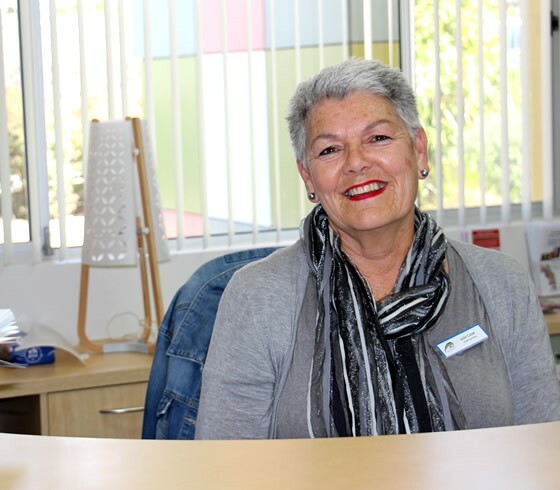 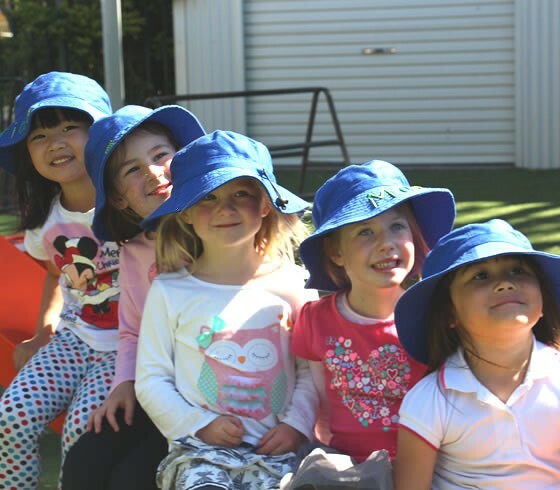 Programs are fully resourced, supporting children in an inclusive environment and approaching the needs of each child with an individualised educational program. 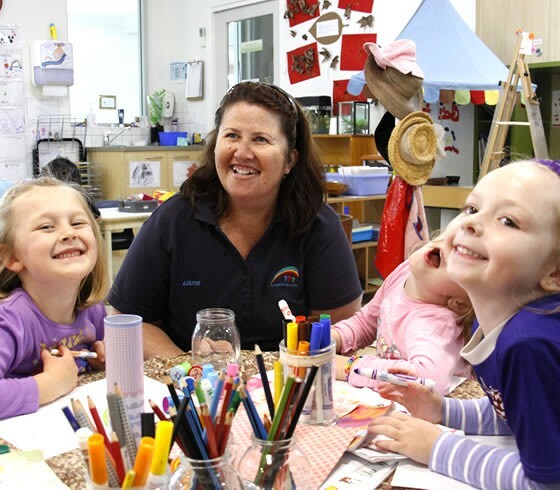 Special emphasis is placed on building strong partnerships with parents that so that you feel confident in the education and care being provided to your child.